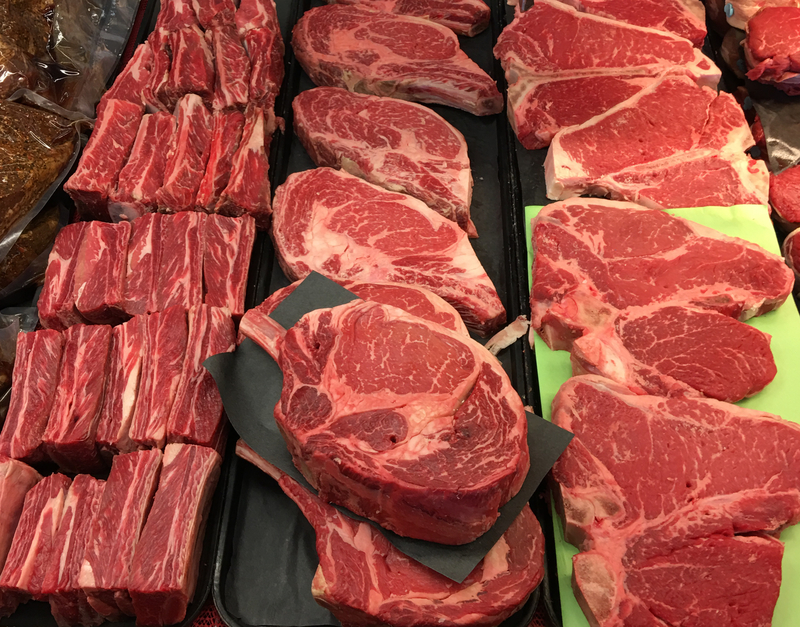 Edwards Meats offers many choices of traditional cuts and preparations like steaks, roasts, and ground beef to the newer cuts like "flat iron". Please reveiw our freezer packages page for many Edwards Meats beef choices. 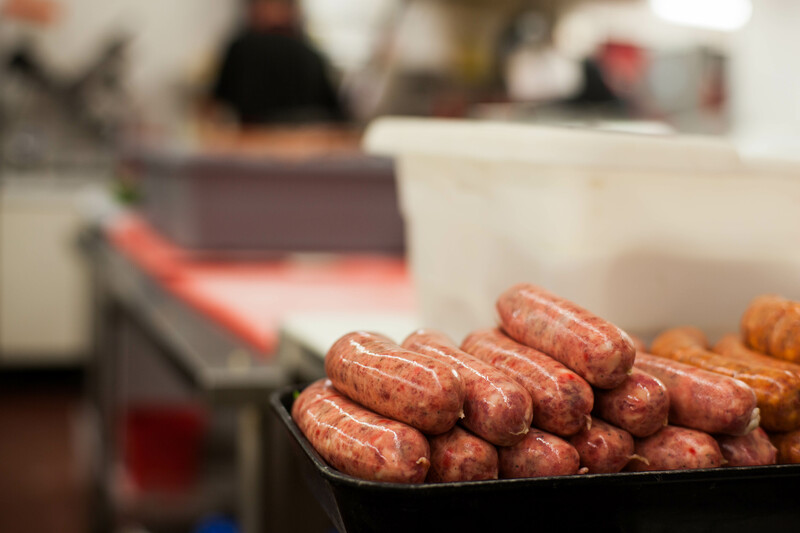 Our sausages are homemade with the best meats ingredients and spices. We carry a wide assortment of fresh sausages, smoked sausages, and summer sausages. 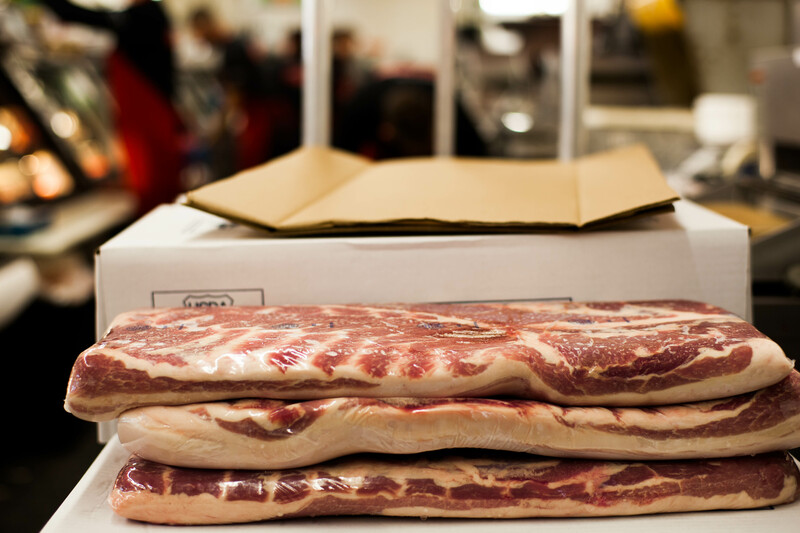 Edwards Meats offers you the best quality pork products - all hand trimmed and packed to the highest standards. Our skilled meat cutters will cut most popular sizes to your specifications. 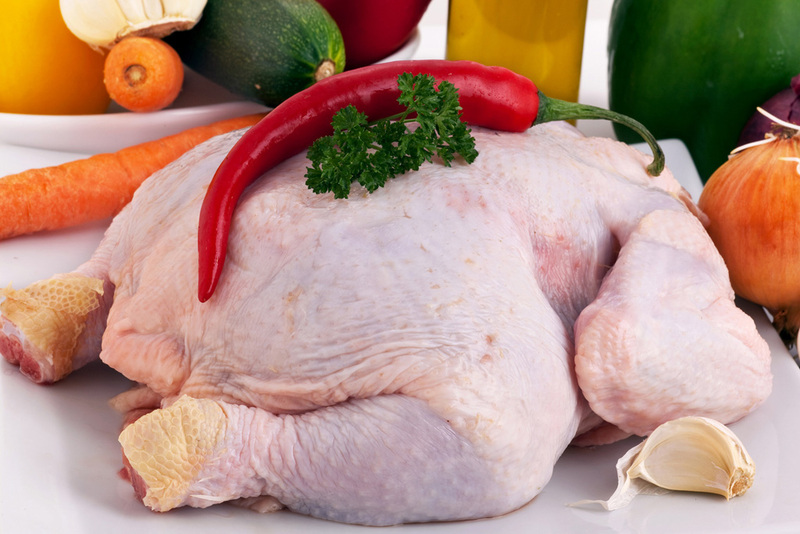 Edwards Meats partners with Colorado Proud company RedBird© Farms for our chicken and we offer a variety other Poultry products. 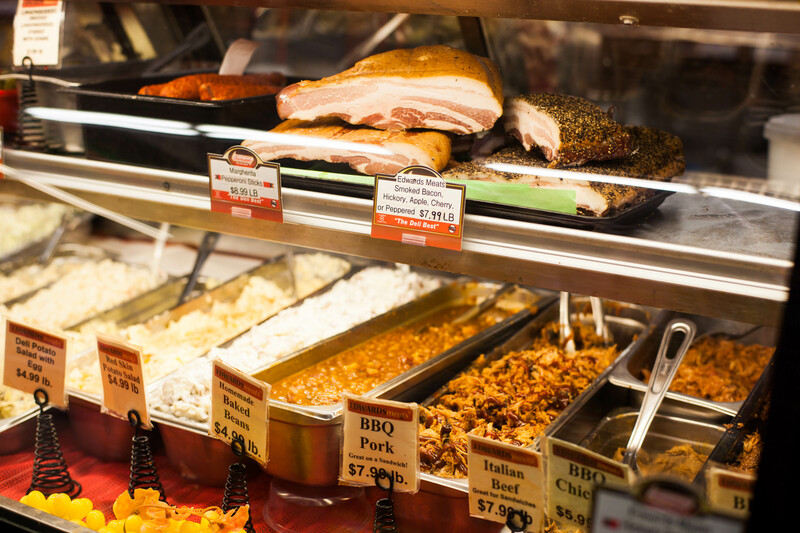 We have a large assortment of salads, meats, cheeses, prepared foods, and a lunch menu in our deli. For side dishes appetizers and party platters we can provide it for you. 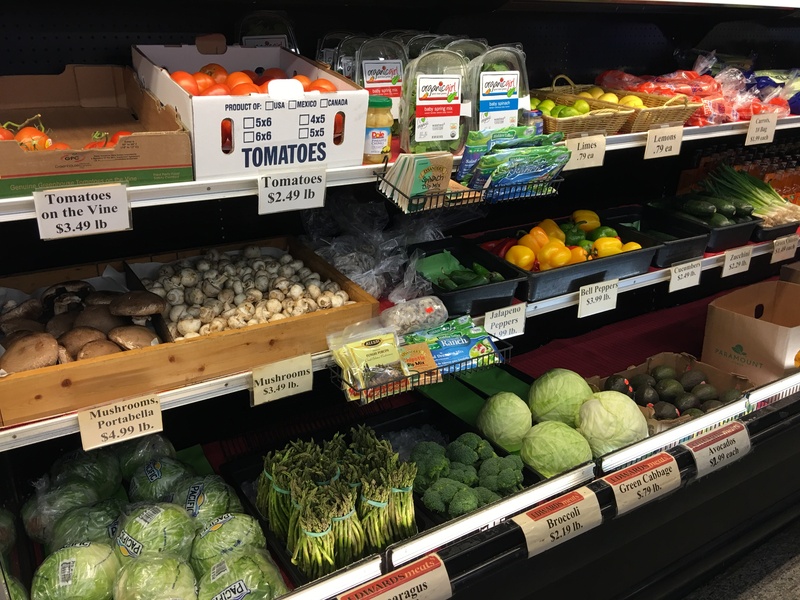 Our store is stocked with the freshest produce, dairy, bread, spices, marinades, side dishes, condiments, sauces, and much more. Come in for all your shopping.